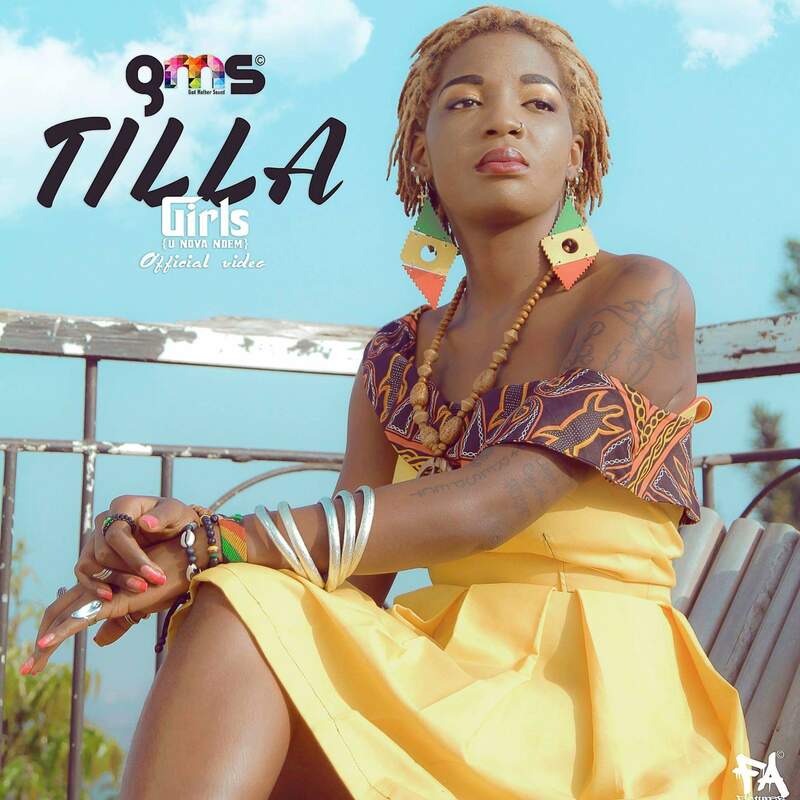 Former New Bell Music label signee Tilla “The Godmother” just dropped the video of her song titled “Girls u nova dem” under GMS imprint. Her lyrical dexterity , style and originality is what many Cameroonians have much penchant for. The video is impeccable and her dance moves make it more entertaining. Cameroon’s female Rap star, Tilla, aka ‘the godmother’ has decided to quit her record label New Bell Music. This news came as a shock to her fans who now have controversial reasons as to why ‘the godmother’ took that decision. Nevertheless, most people think it was a bold step and a great way forward in her music career. All the public’s attention is now turned to the media, with the hope of finding out why Tilla decided not only to leave New Bell Music but also to serve the news as a birthday present to her ‘Ex-Boss’, Jovi. New Bell Music keeps unleashing eye-catching videos . The label just released the remix of Tata‘s “Contri Boy” featuring Tilla and Pascal. The visuals carry originality and creativity . Directed by Ndukong. New Bell Music has officially unveiled Tilla’s debut 5-track EP dubbed “Kankwe Chap”. The compilation contains her recently released song ” A meh minah” and 3 other songs produced by New Bell Music boss Jovi le monstre. “Alhamdulilah” was produced by Kiloh. 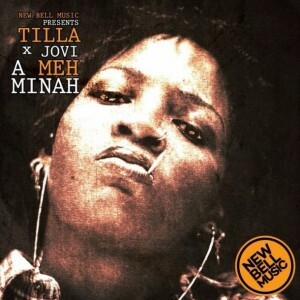 Tilla releases her new single “A Meh Minah” ft. Jovi! The hard-hitting MC from Bamenda flows in Pidgin, English, French, and the Nliimbom dialect with her clever lyrics, witty punchlines, and deadly flows. Check out her new song HERE! Watch for her new video “Pantana” ft. Shey and Reniss and her debut EP “Kankwe Chap” coming out this week. 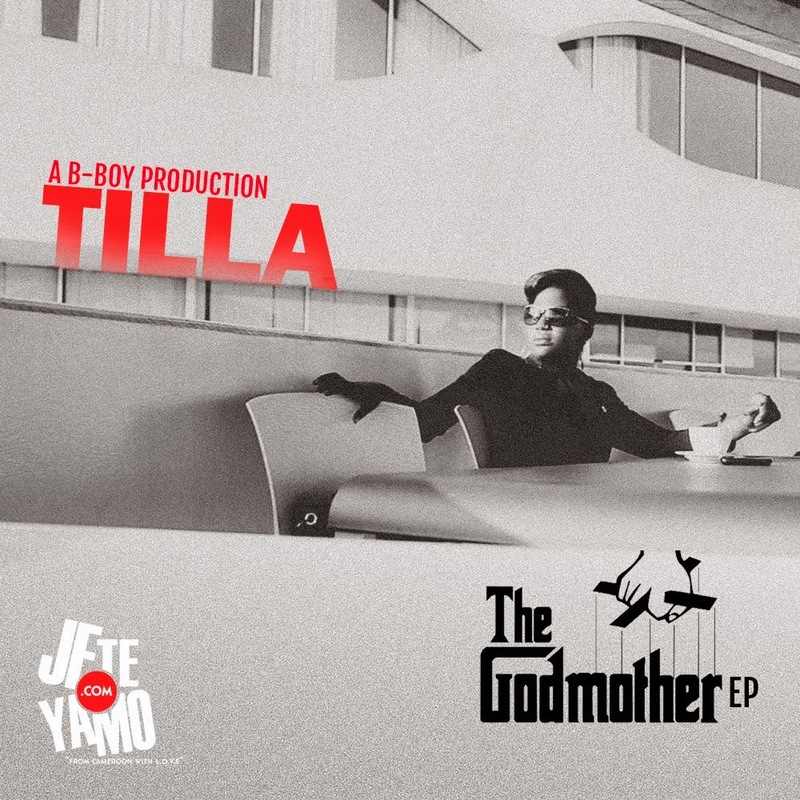 TILLA ”THE GOD MOTHER” EP TO DROP SOON. 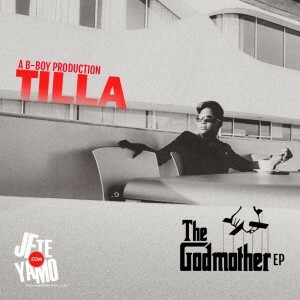 Tilla has officially announced the release of her debut EP dubbed ”God Mother” on B-boy production imprint. Tilla stepped on the urban music scene when she featured on Magasco’s ”Kumba Market” remix . Her musical versatility is worthwhile. We are glad to see more female rappers flaming up the zest for the urban music industry. The 5 -track EP available for free download . Reniss has been consistent all through these years with a trail of hits under her belt. After ‘c’est la vie, the New Bell Music queen is back with a fresh single titled ”Na Njara”. It’s a solid collaboration with Magasco, Tilla and Daddy Black . Rapper Tilla’s performance on the song is so brilliant. Produced by Jovi Le Monstre.